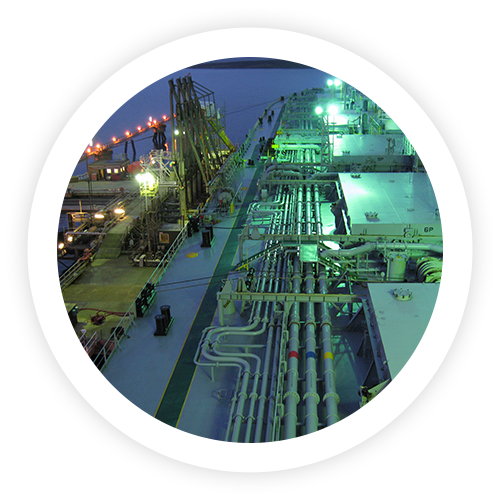 Orcades Marine is a leading provider of Marine Project Management and Consultancy Services to the Offshore Renewable Energy Sector, Shipping and Port industry. 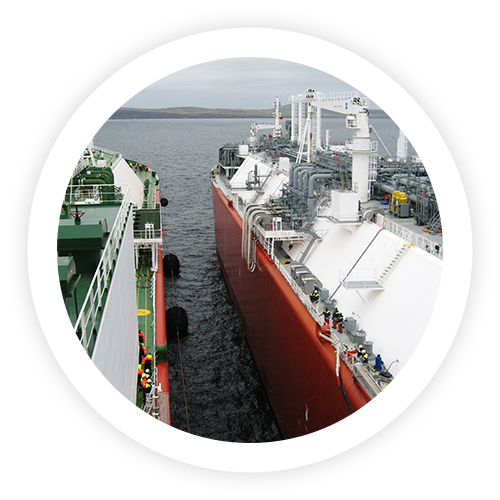 Based in the stunning Orkney Isles, we pride ourselves on providing the most economic and practical solution for your installation. 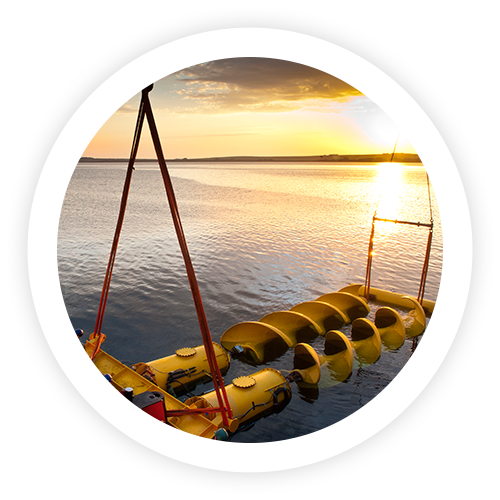 The Company ethos is instilled in all our marine consultants in the UK and worldwide. It is safety led. We apply decades of experience with new innovation and new ideas to meticulous planning. We give robust risk management, reliability in delivery, transparency in action and endeavour to build trust and confidence. 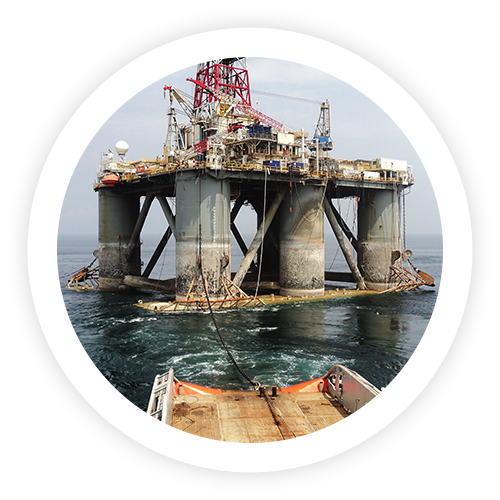 As marine consultants in the UK and worldwide our goal is prevention of project downtime, through failure of procedure or safety deficiency. Innovative free thinking approach unbiased towards the use of any particular type of vessel or methodology.